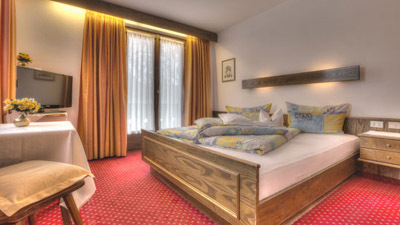 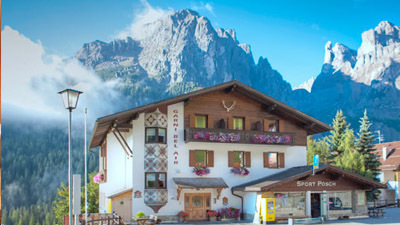 Our comfortable rooms have bath/shower and WC, safe, telephone, TV and balcony with a great view to the majestic Dolomites. 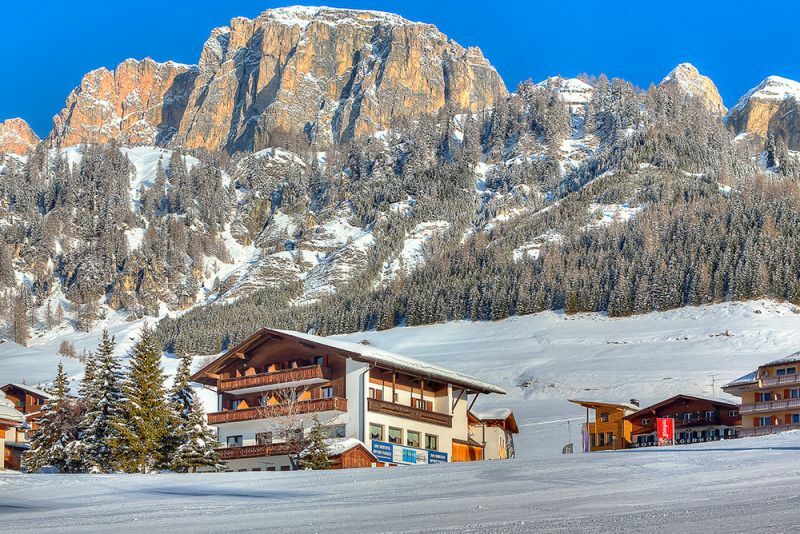 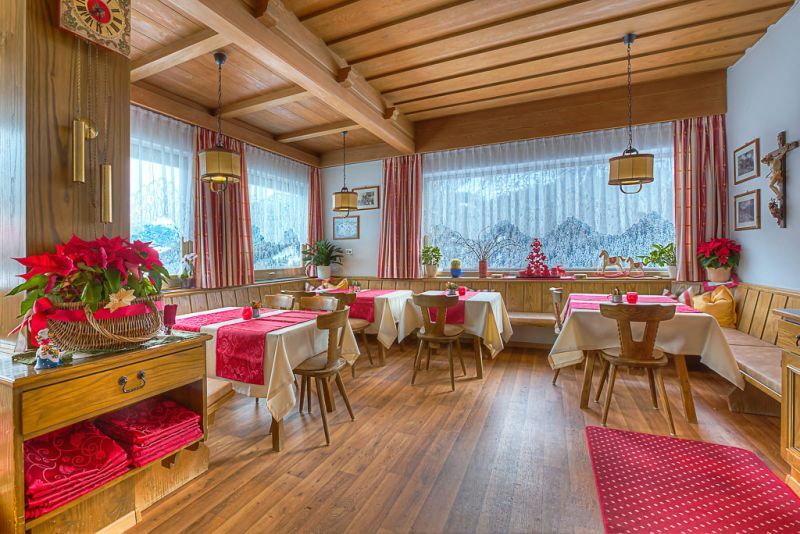 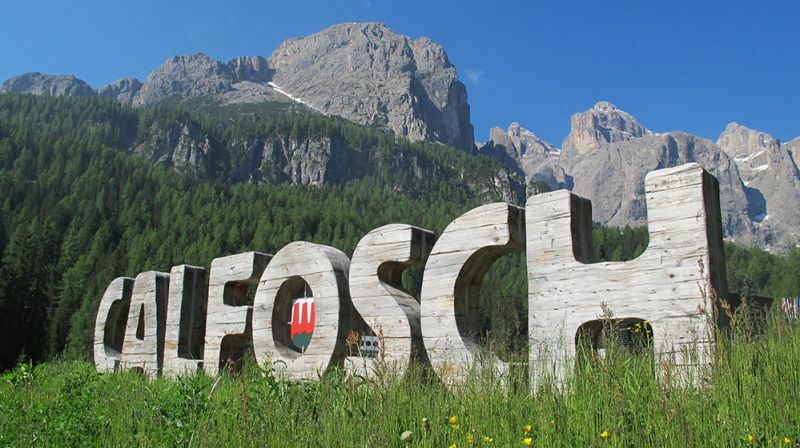 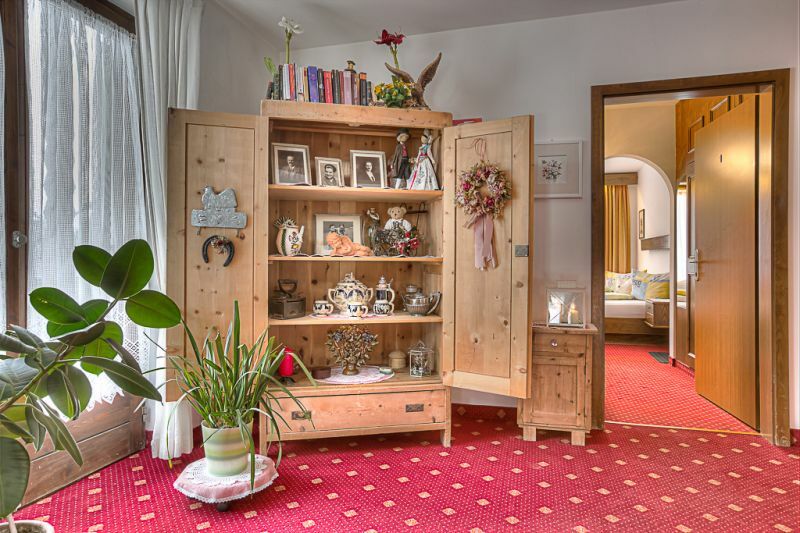 This is the right place for an unforgettable holiday right in the heart of the Dolomites! 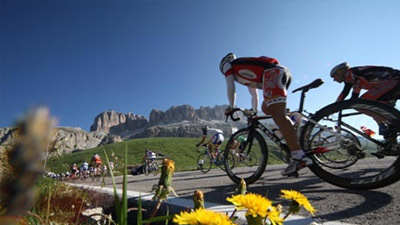 The beauty of the Pale Mountains. 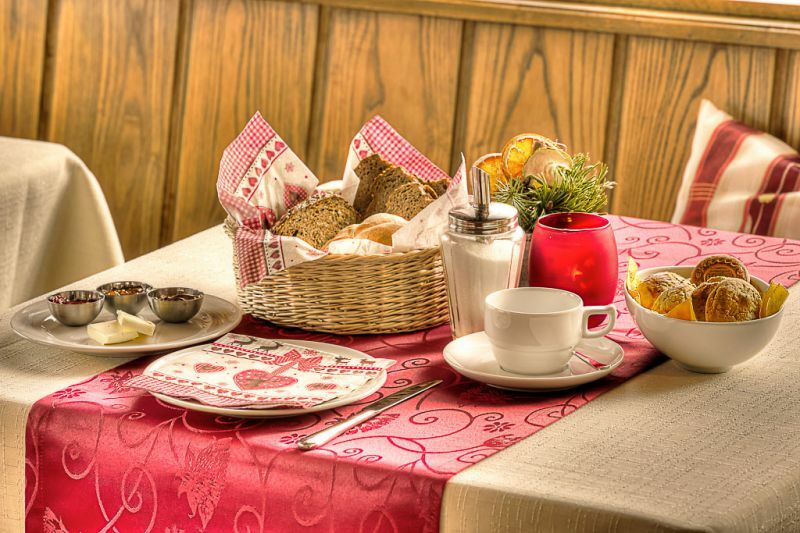 For sports friends our Bed & Breakfast is situated in a perfect position.